When I finally learned what torque was in high school physics, I was absolutely elated because finally there was a term taught in the classroom that could relate school with my car knowledge. 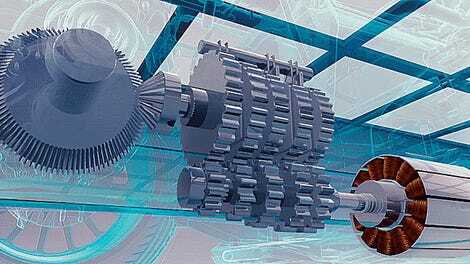 If you needed a simple yet effective brush-up on torque and horsepower, here’s a video for you. 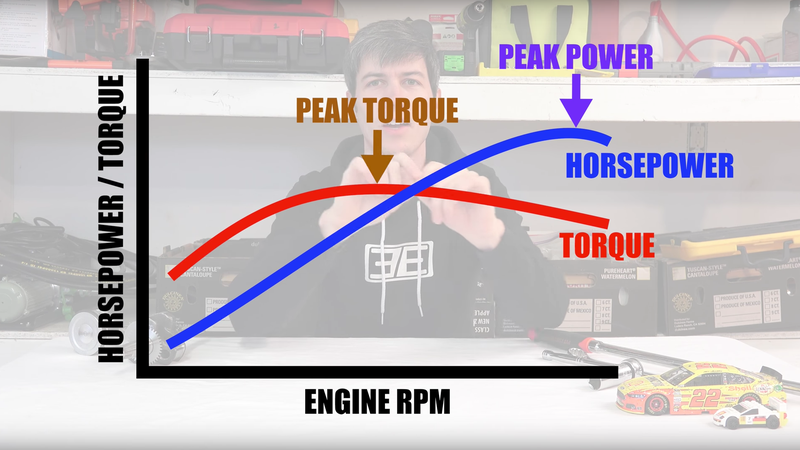 Engineering Explained’s Jason Fenske tackles the age-old question of how torque and horsepower are related to each other while using toy cars and charts to illustrate his point. If you’re a visual learner like me, this is extremely helpful. Instead of breaking it down to merely what you feel in the car as you press the throttle, Fenske explains exactly which forces are at play and when the engine is doing the most work. Torque is merely a force acting at a distance. Horsepower is how quickly you can accomplish work. 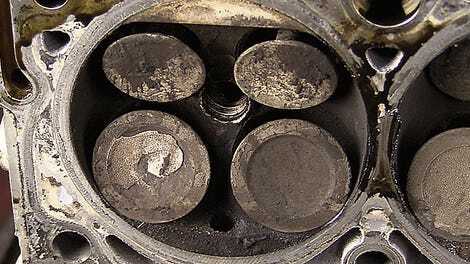 You can’t have horsepower without torque. Check out the video for the full lesson.